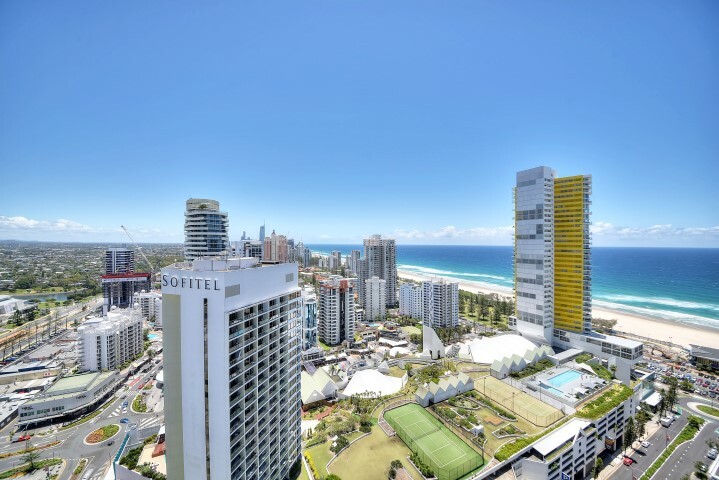 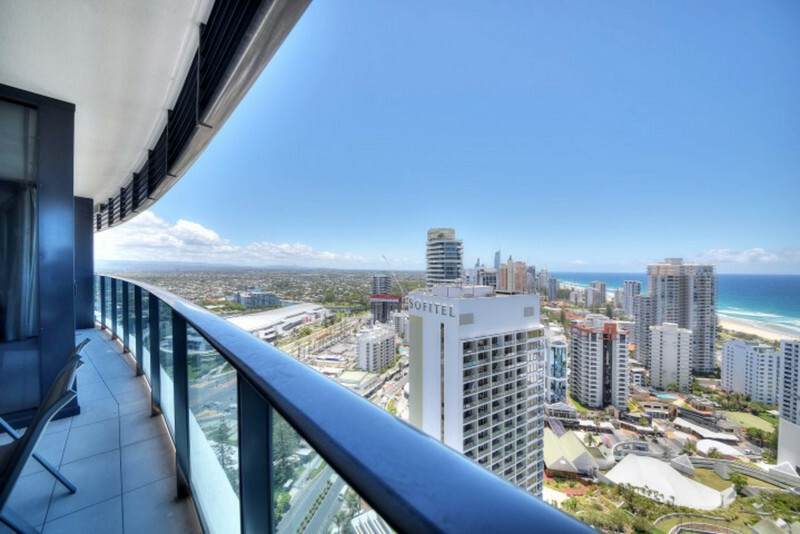 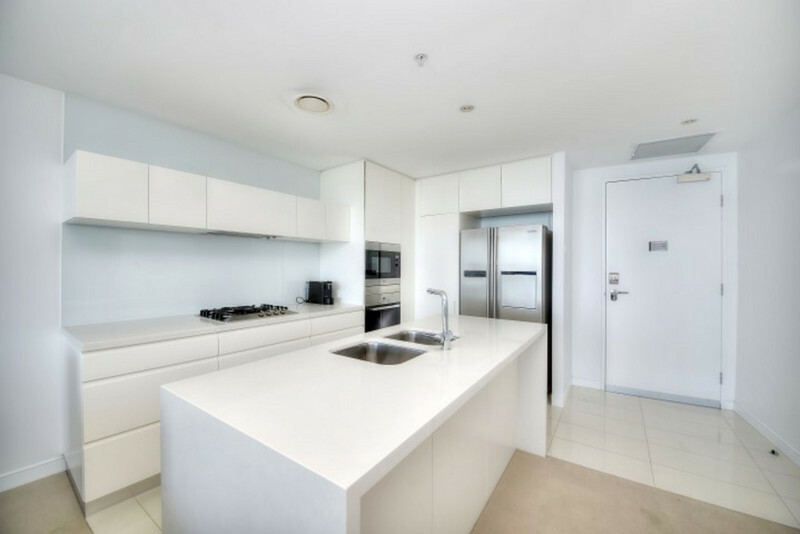 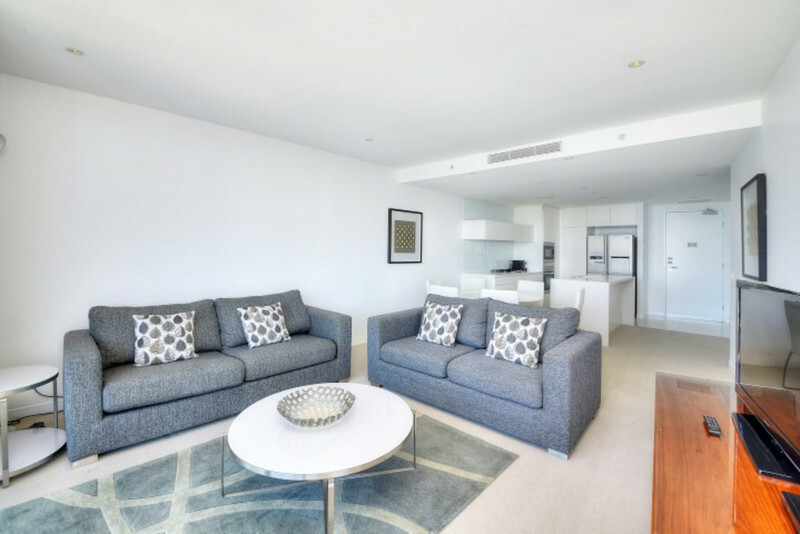 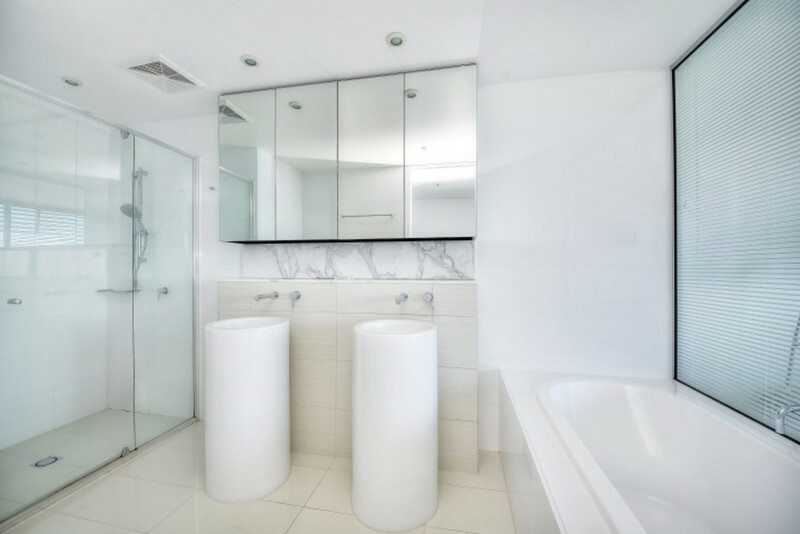 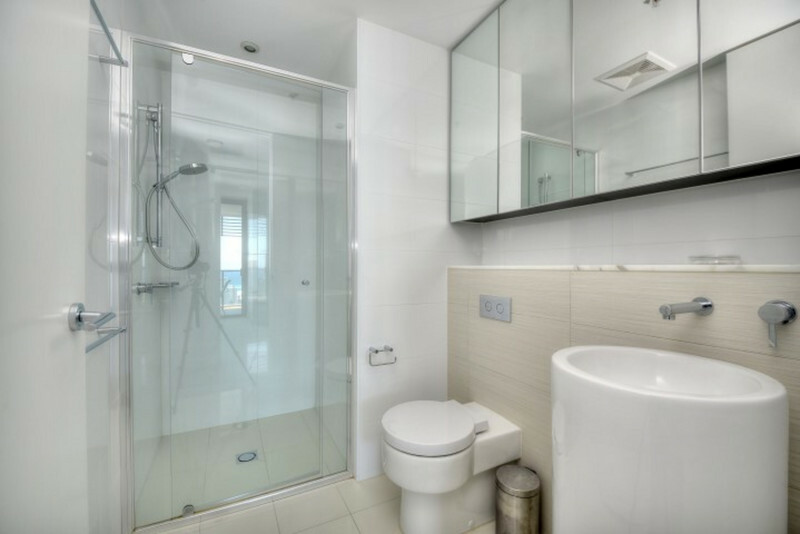 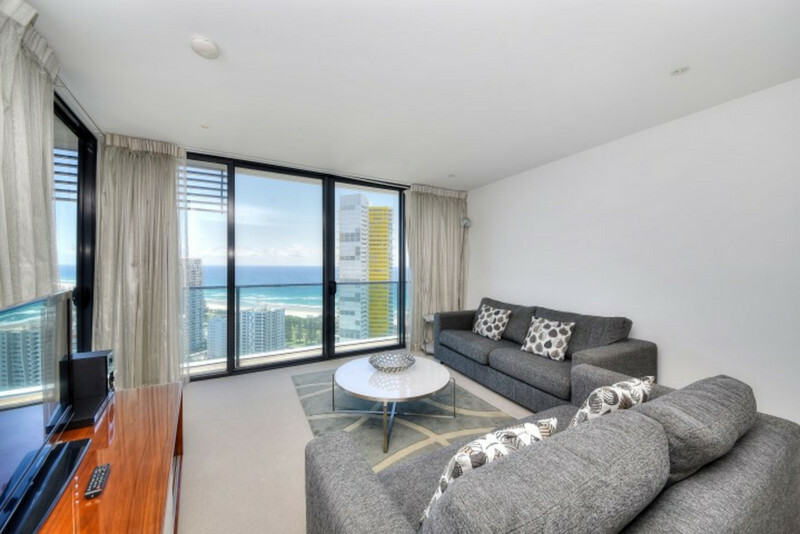 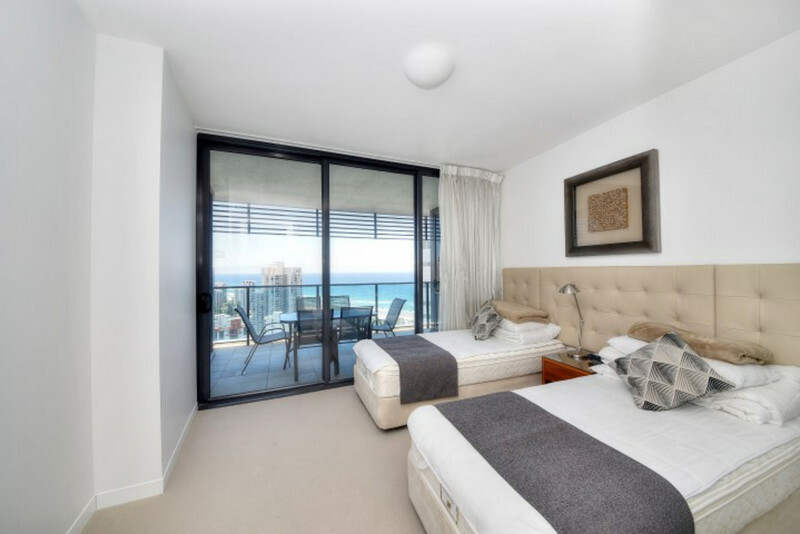 This beautifully furnished 2 bedroom 2 bath apartment is located on the 28th floor in tower 2 of Peppers Broadbeach. 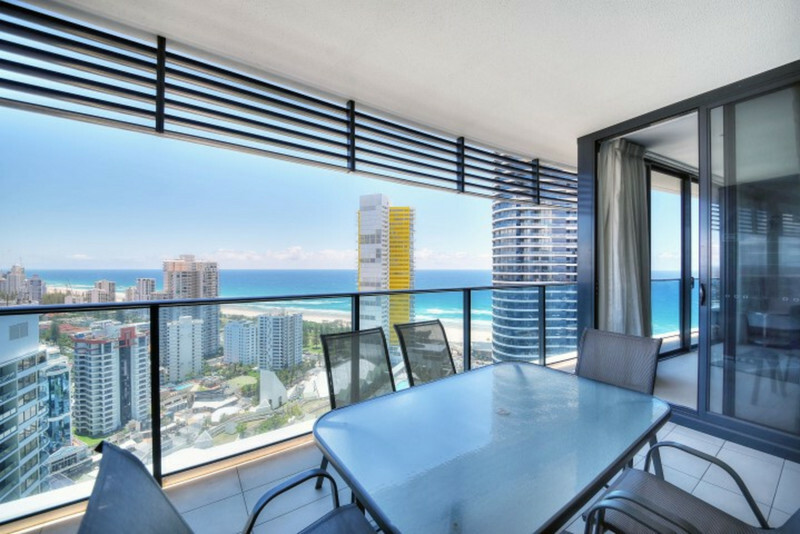 Right in the heart of Broadbeach you are within meters of the beach, restaurants, cafes, shopping, schools, parks and much more. 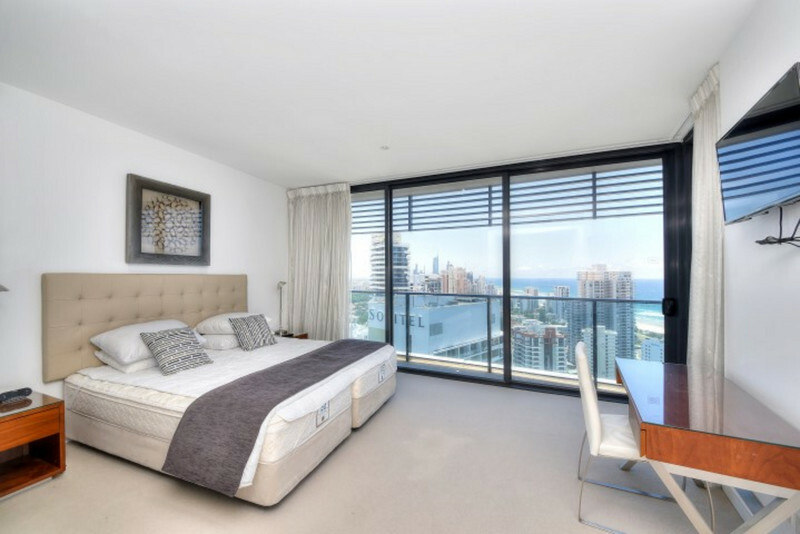 Email agent about 22804/21 Elizabeth Avenue, Broadbeach QLD 4218.